Beyond Mainstream showcases music written and performed by hard working Canadian artists from all over our beautiful country! 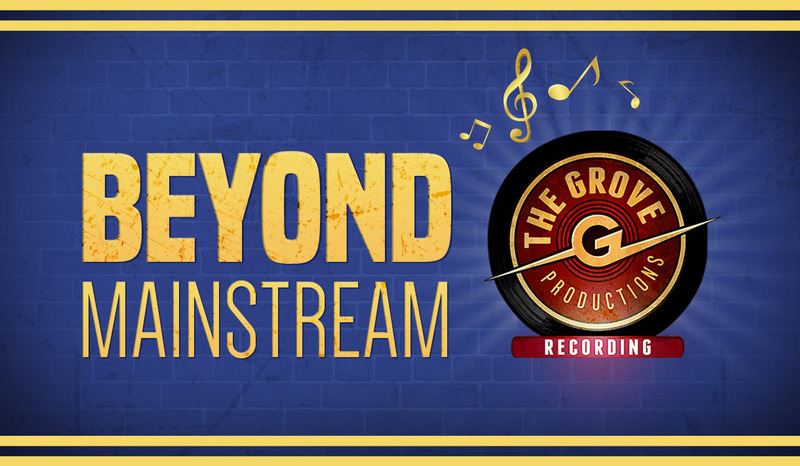 Hosted by Mike McKyes, Beyond Mainstream is pre-recorded and produced at The Grove Productions. Beyond Mainstream is an entertaining, to the point radio show with some commentary and fun facts between songs. Tune in every Sunday night at 8pm.